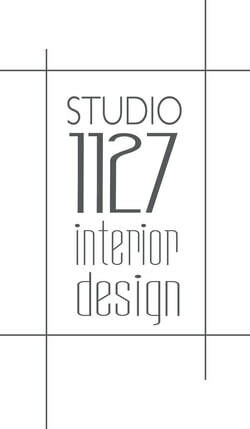 Interior design services, remodels and furniture for all types of projects both residential and commercial. We believe in creating long-term relationships with our clients by collaborating together to create extraordinary spaces. For us: "It's All About The Client."